UK distributors of EHP, MSI and Dini Argeo equipment. 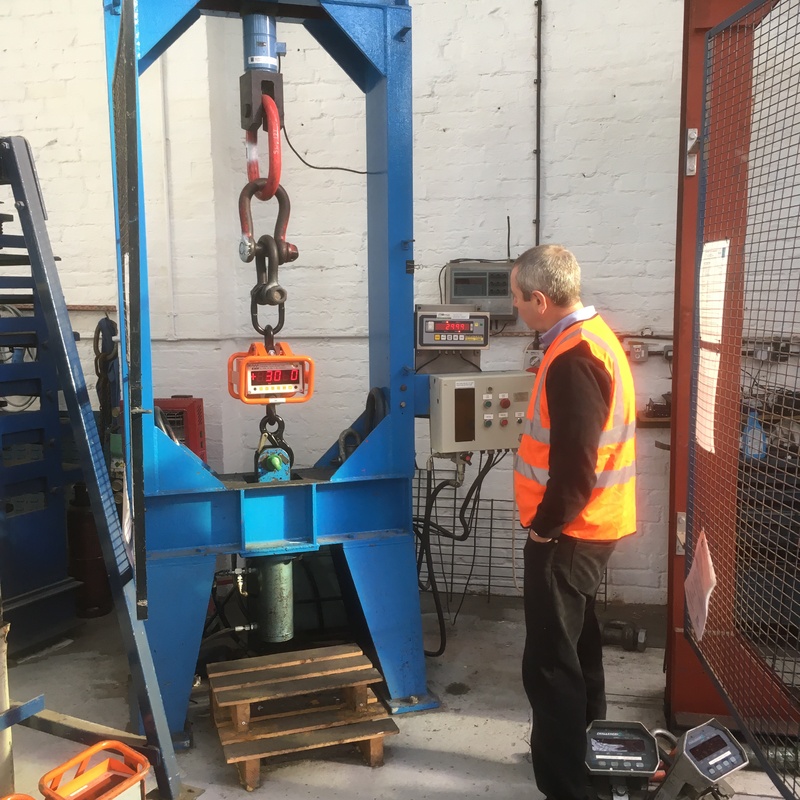 Crane Scales are an independent company established in 1979, providing and servicing the weighing needs of numerous leading and independent companies both here in the West Midlands and throughout the UK. As an independent concern, we are not constrained to supplying a particular manufacturer’s product, but can and do, supply and maintain numerous different types, makes and models. If you would like a demonstration of the various portable weigh pads we supply, please give us a call. We will also quote for service and calibration of your existing scales. 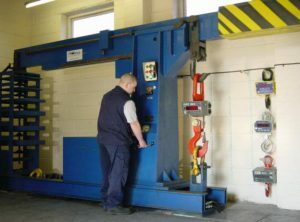 Hire is also another service we offer, from Weigh Pads to Counting Scales.